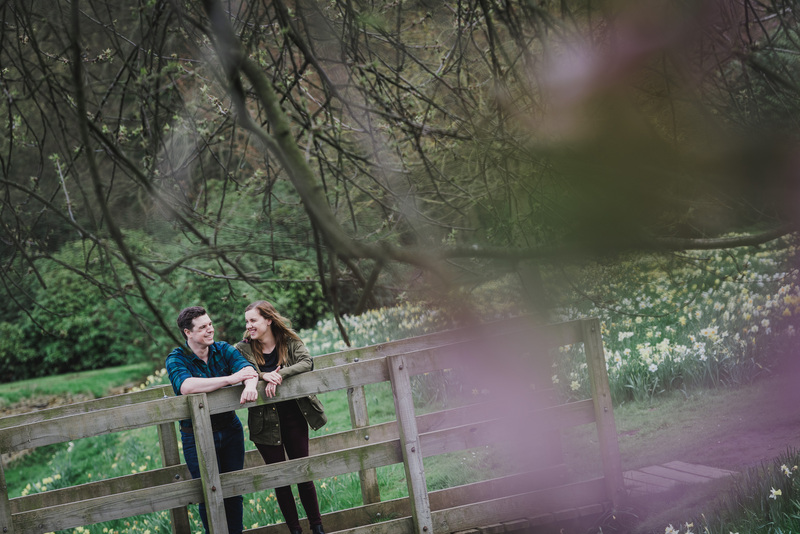 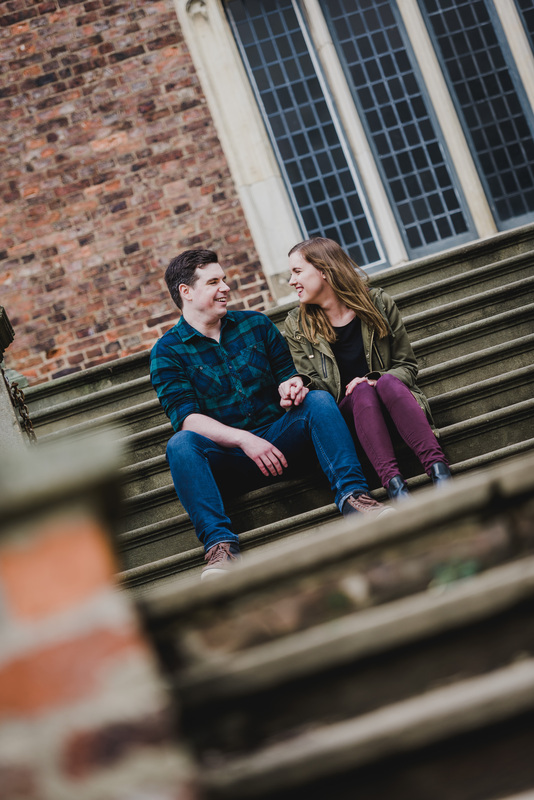 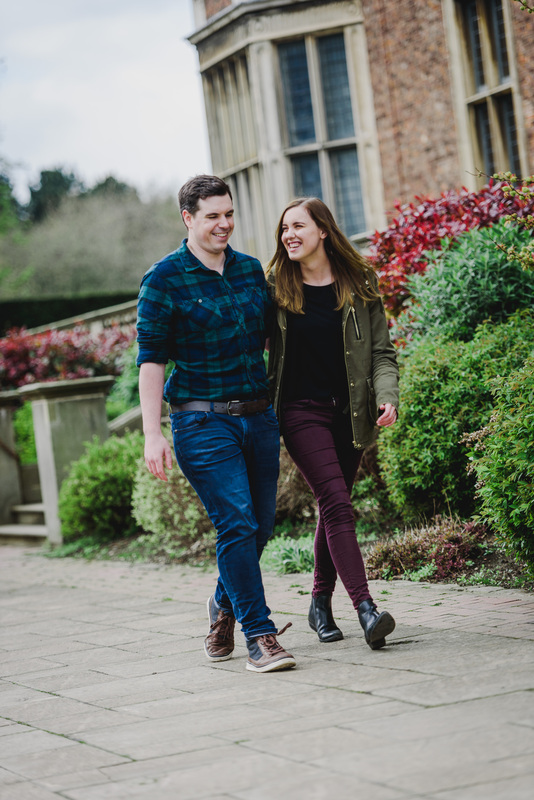 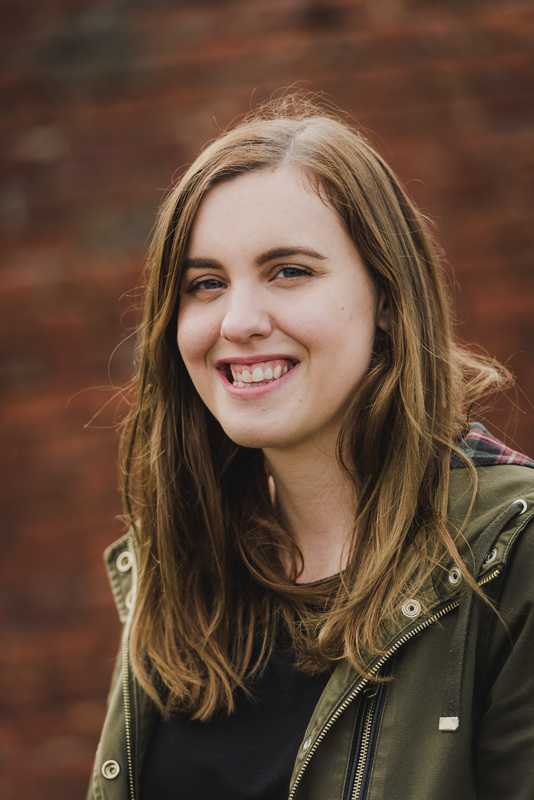 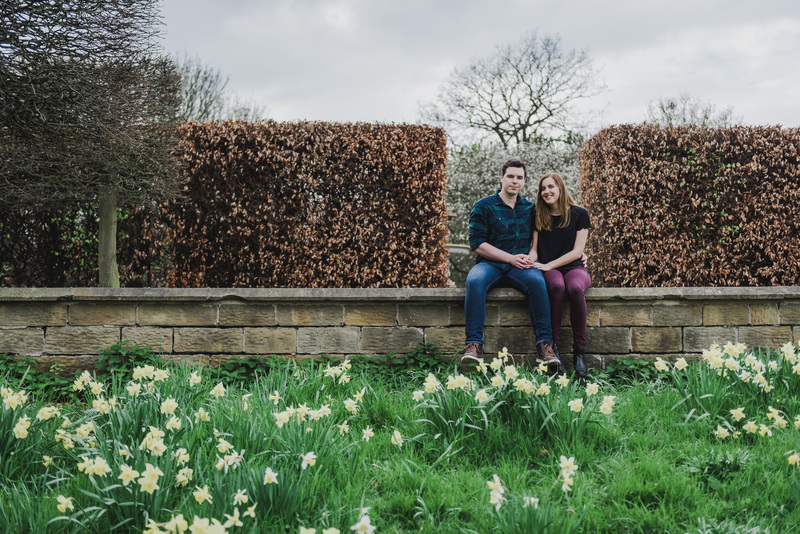 We recently joined Rachel & Jack for their Temple Newsam Pre-Wedding shoot. 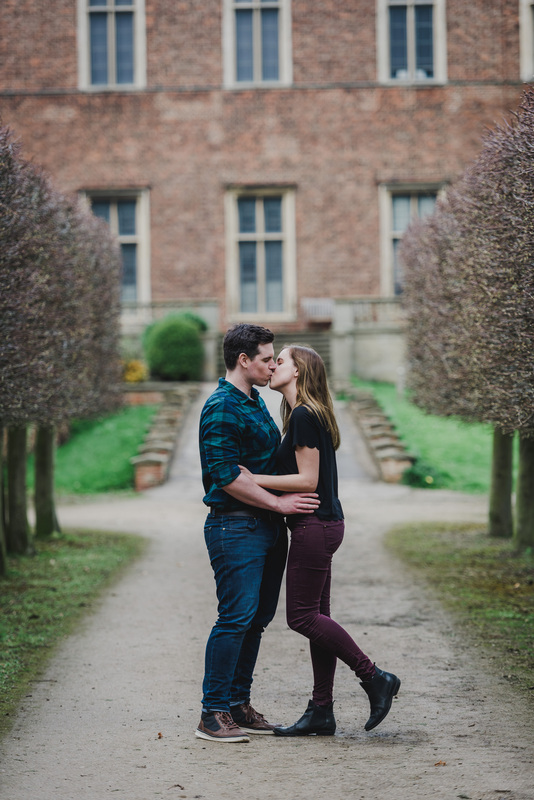 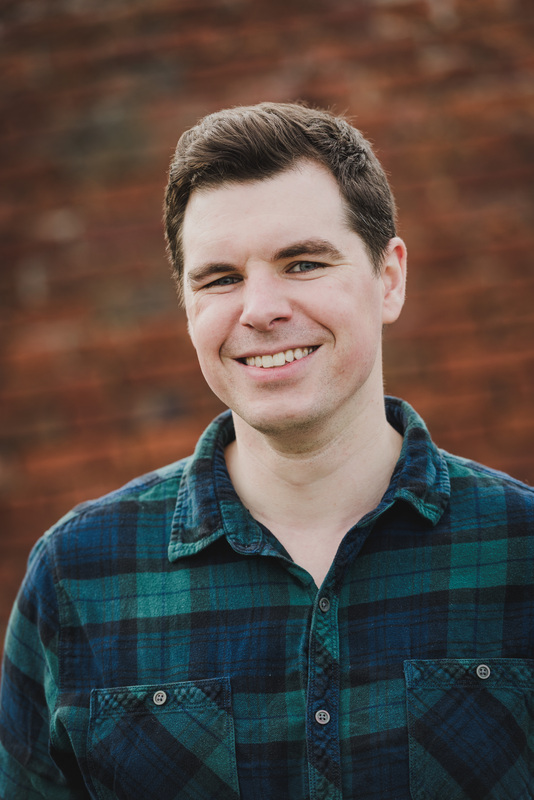 They will be getting married this year at the wonderful Woodlands Hotel in Gildersome but Temple Newsam is close to home and so has a special place in both their hearts. 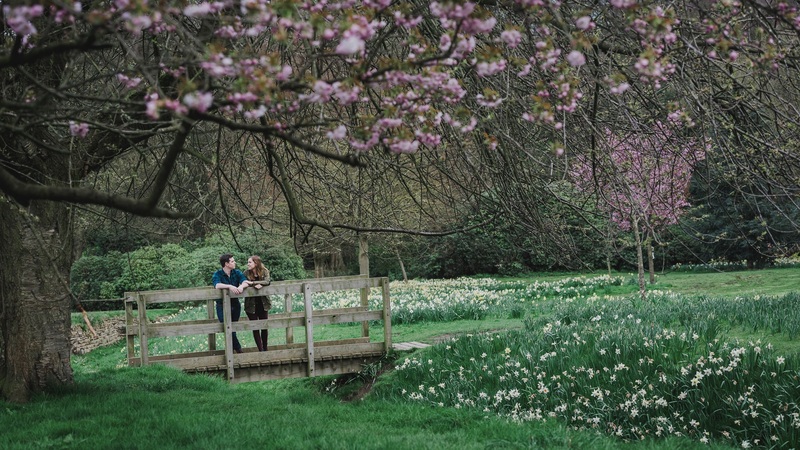 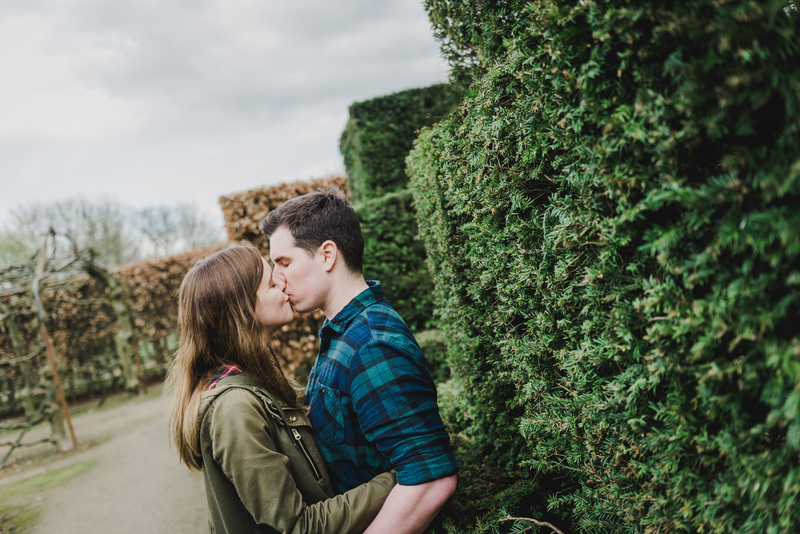 Because of this they wanted to come to Temple Newsam for their Pre-Wedding shoot. 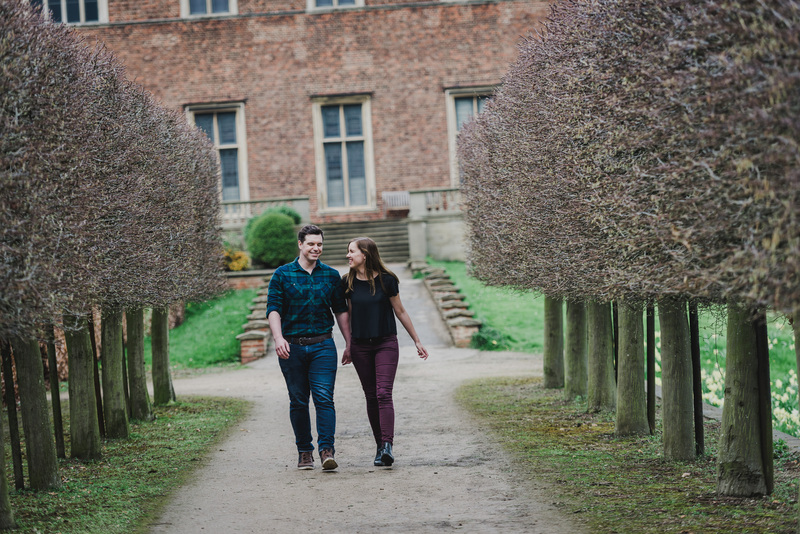 Built in 1518, Temple Newsam House is a Tudor-Jacobean country mansion with grounds landscaped by Capability Brown. 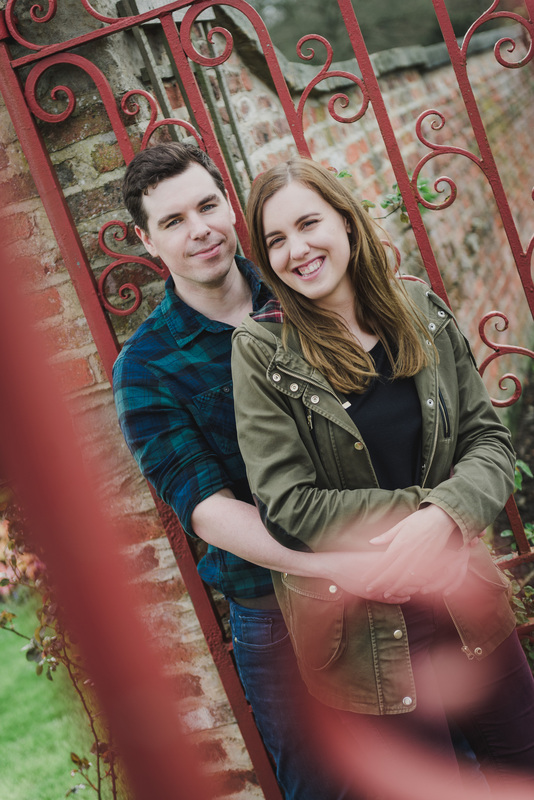 The magnificent house and gardens provided an awesome backdrop to their gorgeous photos. 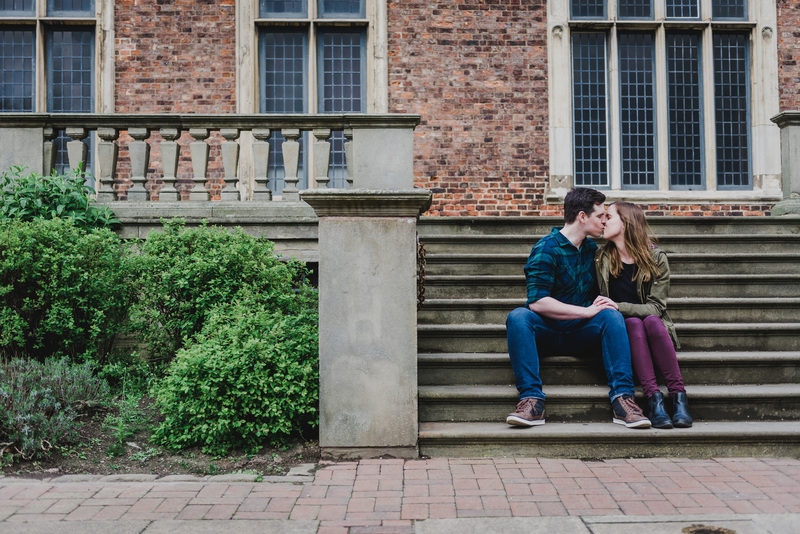 You can find out more about the house and its history here Temple Newsam Website. 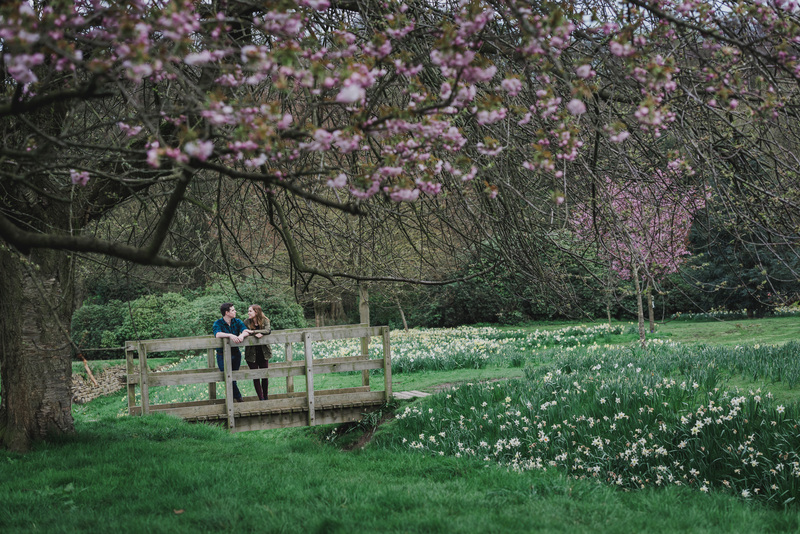 Spring was in full effect and so it was wonderful to include the blossom and daffodils into their shoot. 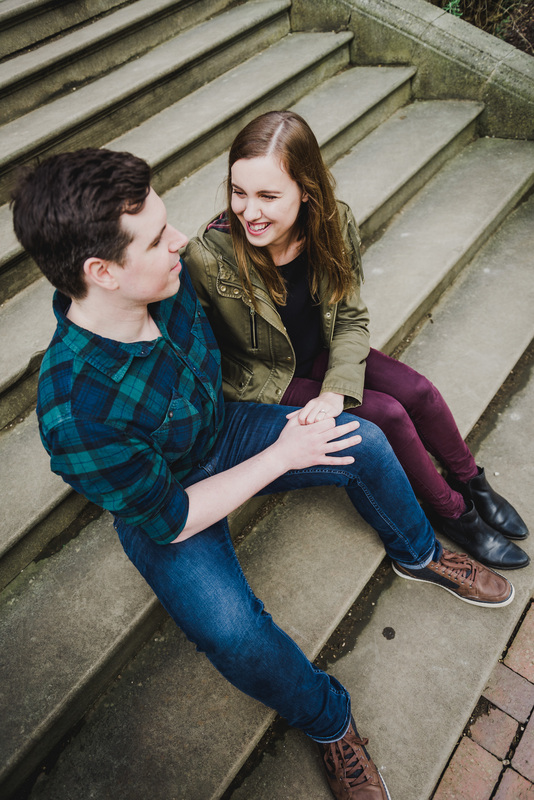 These guys totally rocked their shoot and the photos really capture the fun they had and the love that they share for each other. 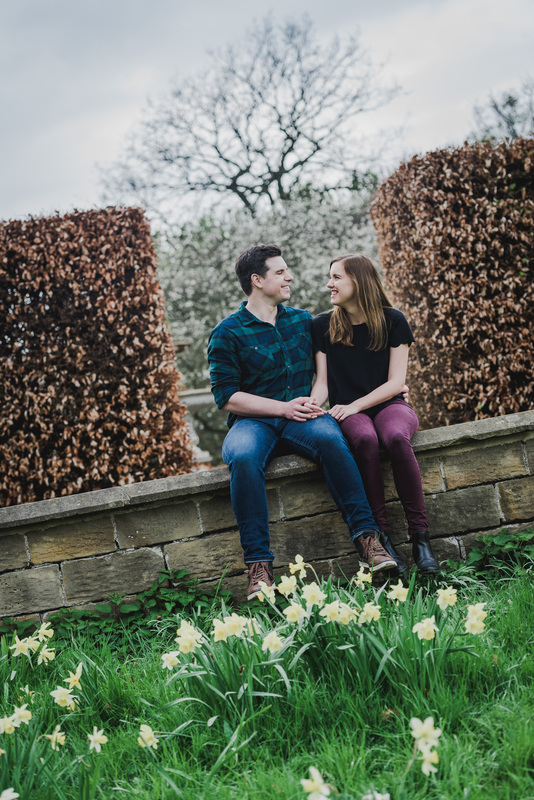 We cannot wait to photograph their wedding and can already tell that it will be a fun filled day! 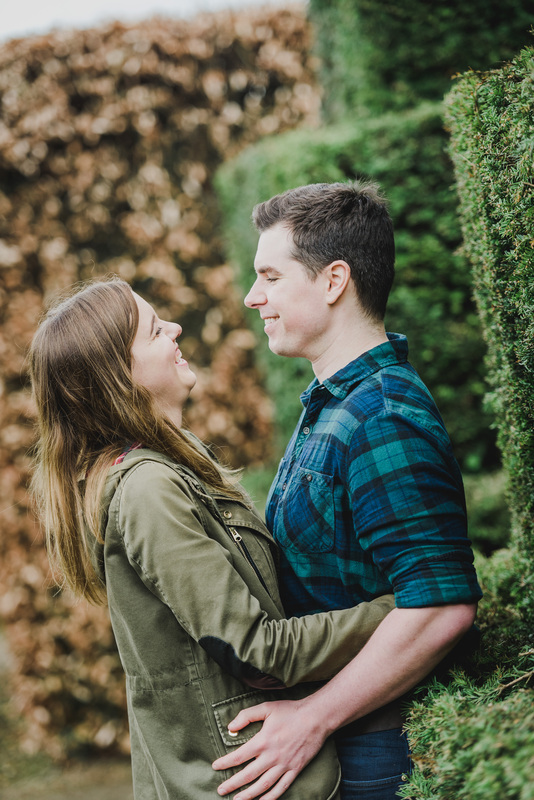 Check out the gallery below to see more.